A blog about all things Phil. Work, rest and play. Computers, music, gardening, beer, walking, diabetes, transport, photos and anything else that takes my fancy. At the end of january garden centres having cleared heir shelves of the leftovers from christmas start to look forward to the coming spring with flower bulbs, seeds and propagation equipment being thrust to the fore. 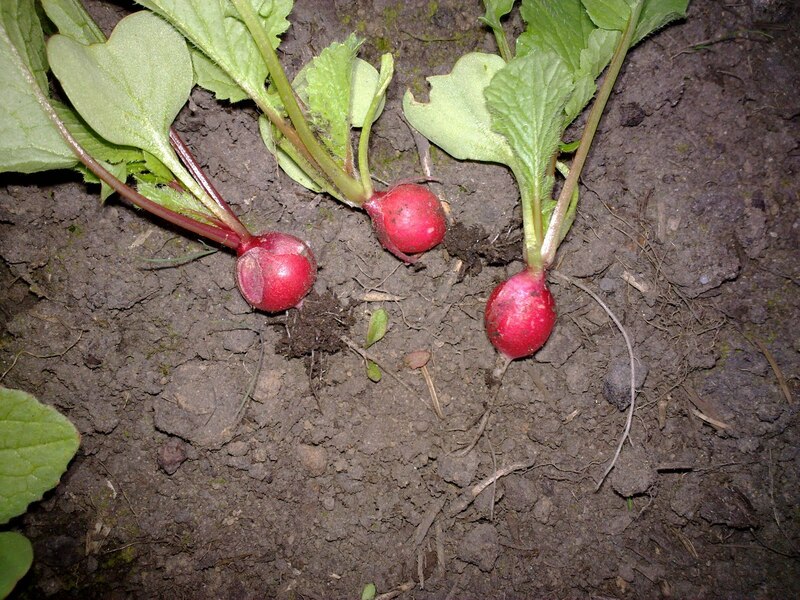 Growing vegetables is increasing in popularity and it's at this time of year that seed potatoes are bought. 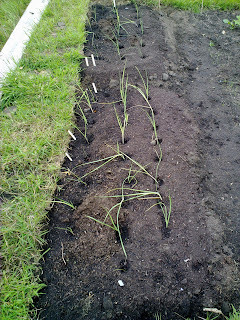 This allows them some time to sprout (or chit in gardening terms) before being planted out after the last frosts. In most places seed potatoes are sold in either 1.5 or 2Kg net bags which is quite a lot of potatoes and only the most popular varieties are sold. Increasingly the seed companies realise that this is too many for people who don't have a large garden or allotment to grow in and now you can buy smaller packs, 6 or 10 of the potato tubers to grow in a small space or containers. For some even this is too many, or the selection is not of the varieties they want to grow. For those growers there are events like Potato Day organised by Garden Organic at their display garden and base near Coventry. In a marquee you can buy potatoes by the tuber, paying just for those you buy, so you get the number you want. There were over 100 varieties from heritage spuds claiming to be one of the oldest cultivars still available to some of new on the market this year with all sorts in between. 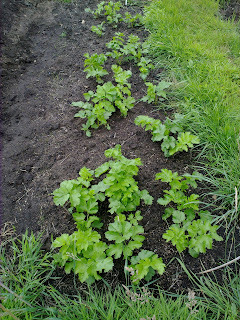 First early, second early, early maincrop, maincrop, late maincrop, when do you want your potatoes to be ready? Slug resistance, blight resistance, eelworm resistance, what problems do you suffer from we have the spud for you! Waxy, floury, salad, general purpose. Red skin, blue flesh, white flesh, golden skin, smooth or knobbly you can choose. Along with this myriad of choice of potatoes to grow there were talks given by potato experts on cooking potatoes, the problem of blight and what is being done about breeding resistant varieties and more. This year we weren't so phased by seeing the large number of potatoes on offer and had an idea of the kind of potatoes we wanted to buy. This is unlike the first time we went a few years ago where we were overwhelmed by sheer numbers but then we did ask for some help from the many volunteers and got some very good advice then. A selection of first earlies (Casablanca), maincrop (Pentland Squire) and salad (International Kidney) potatoes were bought and should give us a good range of time from when the first potatoes are dug to when we finally finish eating them from storage next winter. 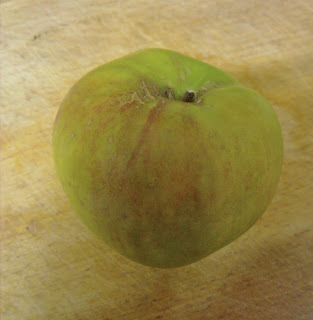 Now I've no idea who James Grieve was but his name has been given to a mighty fine apple. It's one of the varieties we put in our little mini orchard way back near the start of the year. We've been very good and have only kept one apple on each of the trees. When I was tying the trees into the cane and wire cordon supports I found this under the James Grieve. We tasted a small sliver and found it good, firm and tart. We cooked it up in some tin foil at the end of a bbq and it tasted superb cooked with raisins, sugar and a drop of cider. This weekend I managed to harvest 3Kg of potatoes. A normal weekly task on any plot at this time of year. These though were all from potato plants that were growing from what we thought was land cleared of the potato crop last autumn. Hopefully I've not left any bits for them to start growing again next year. It's all still growing, unlike this blog. Sometimes when you sow seeds you expect things to happen quite quickly. Other times you expect things not to happen at all. 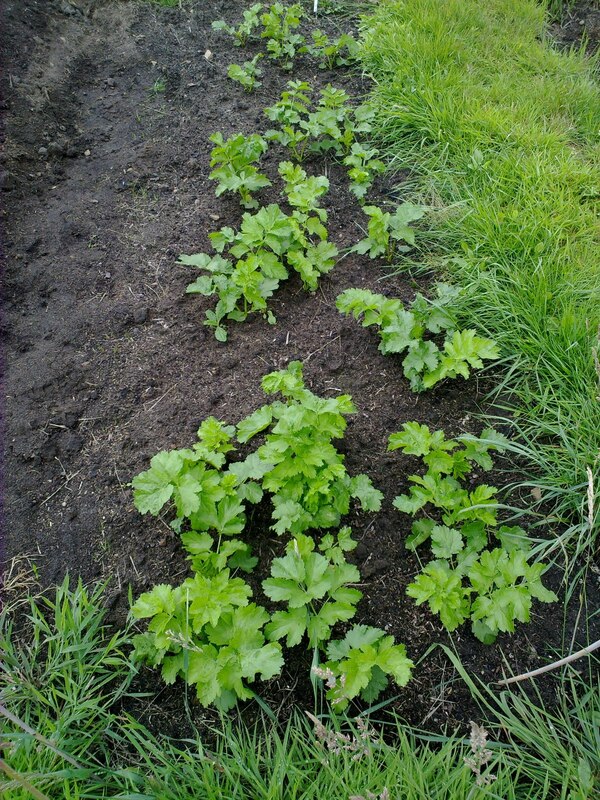 Parsnips are one of those seeds where the latter certainly applies and use of old seed is not recommended. 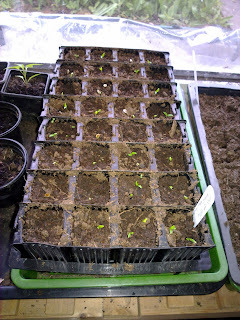 We had sown a tray with seed from old opened packets (one and two years old). Nothing was seen of them again. Another tray was sown with fresh seed from a new packet and three weeks later they're pretty much all up. That first tray was reused and had the fresh seed sown about a week after the first and they're now showing their heads above the soil level. Now then I'd better get digging down the plot to get a couple of beds for roots to go in - these and the carrots will be ready to go out in no time I'm sure. 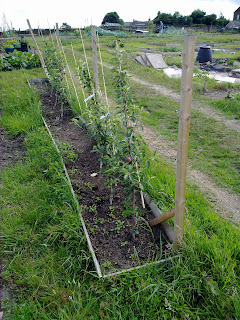 Somethings you've got to wait for - the apple trees reaching their peak will take some years, or the spuds will be months rather than days or weeks. Other things are much much quicker. The first harvest from the plot in 2010 is in and a few radishes have been pulled from some very short rows - I think we got a bit sick of radish last year when we had lots and lots and lots of them. Still this year it's all new and fresh and exciting once again. 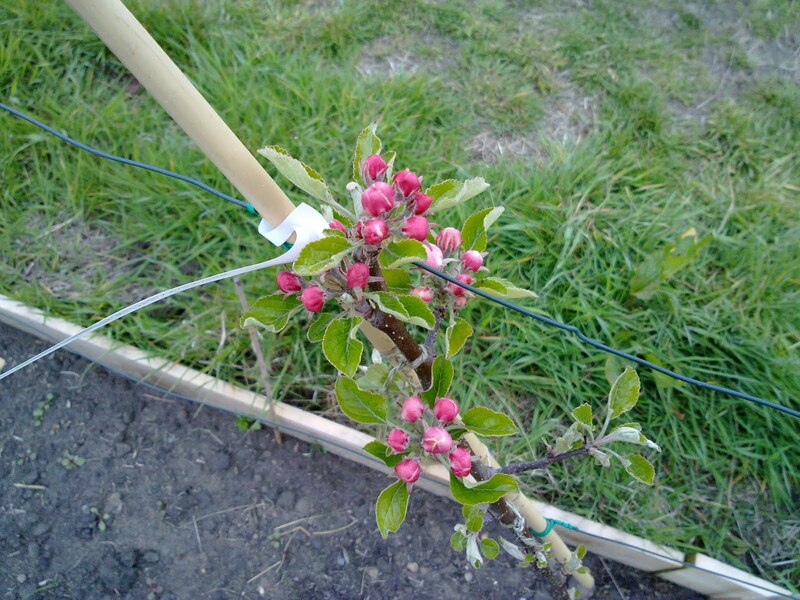 Well the apple trees we put in are all in growth with some of them producing nice apple blossom. Not that we want to get any apples this year (that will be hard to pull them from the tree if any form) because we want to them to be busy growing a good root system and building up the framework of branches on the cordon.